A popular uprising brings turmoil to the city streets. A radical writer encounters his former protégée, muse and lover, while he is waiting for a train to take him off to join the resistance. She is devastated by her inability to find a creative solution to the conundrum presented by her work as an actress on the part of Jocasta in the Oedipus. She is expecting her one-time mentor, the man who ‘discovered’ her to help her find the answer. This quest is connected to the figure of the unborn child they aborted at the end of their love affair. 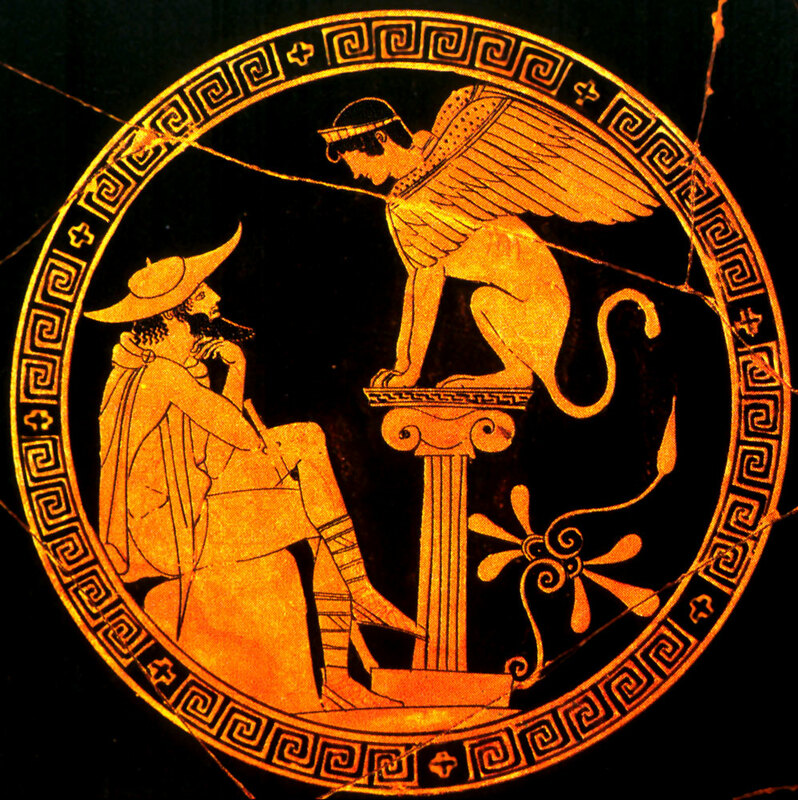 The play investigates the implications of the Oedipus story seen from the perspective of Jocasta and consists of a series of enactments,songs and flights of imagination.